Questions related to the Recreation soccer programs should be directed to . The Chatham United Recreation Soccer program has been successful in its current format and CU intends on continuing the success with oversight similar to the previous year’s program. The Chatham United Recreation Soccer program will be managed by Chatham United and United Soccer Academy (USA). USA Soccer has a long history of working with the town and Chatham United. The Recreation program is open to residents of Chatham Township, Chatham Borough and the Chatham end of Green Village entering Kindergarten through 8th grade in fall 2019. Registration will begin on the Chatham United website approximately mid-June and run through mid-August. Participants will be provided with a team jersey. The Chatham United Recreation Soccer program will begin on Saturday September 7, 2019 and conclude on Saturday November 2, 2019. A training session for parent coaches will be held on Saturday September 7th. Dates are subject to change. Please consider volunteering as a Head Coach or Assistant Coach. We can always use more parent coaches since this allows us to field smaller teams and provide more instruction. There is no weekday commitment and no prior soccer experience is necessary. Click here for more information. 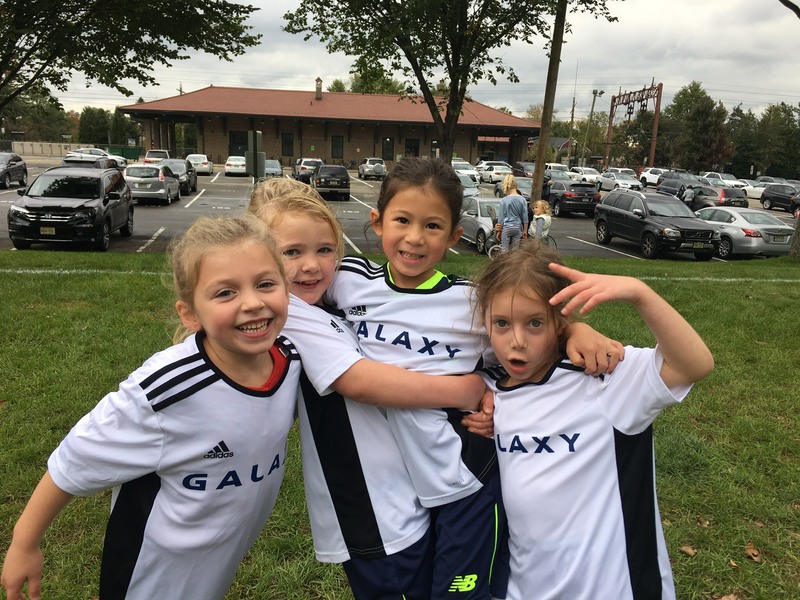 Kindergarten players receive 1 Saturday session (60-min) per week from September 7th through November 2nd (9-weeks).This would consist of parent volunteers working with the USA trainers to present the targeted technical curriculum, along with small sided games (4 vs 4 maximum). Mid-week sessions (45-min) from week of September 9th through October 25th. USA trainers would follow a targeted technical curriculum. Saturday sessions from September 7th through November 2nd (9-weeks). This would consist of parent volunteers working with the USA trainers to reinforce the targeted technical curriculum covered during the weekday session, along with varied sided games, dependent upon the age group.